This is a comfortable house with spectacular views. 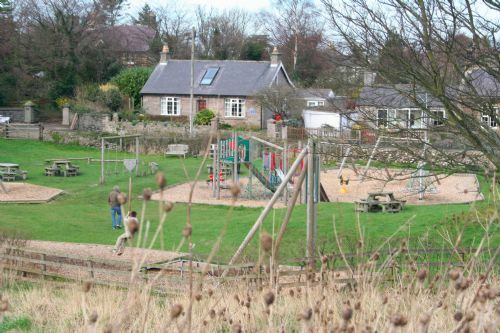 Embleton is peaceful and the beach is one of the most beautiful I know. Thank you for submitting a review of your stay at Fidra. 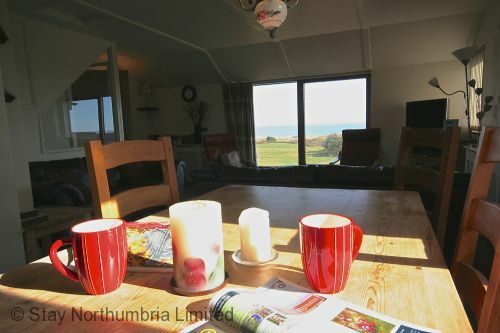 We are glad you enjoyed your stay and the fabulous views of Embleton Bay. We will pass your comments onto the Owner. 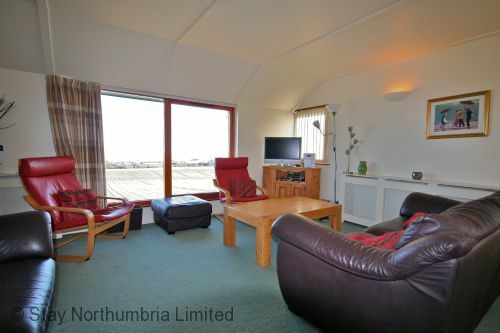 A nice cosy cottage in a good location for trips around the Northumberland either by car or on foot. Could perhaps do with a bit of a spring clean, although generally clean and tidy with good facilities (although washing machine wasn't working whilst we were there). 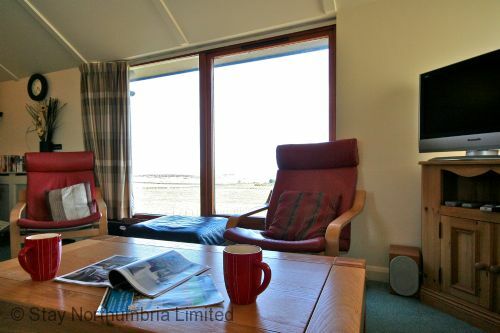 Excellent views of fields, golf course and sea, there's always something to watch and the chairs by the windows were well used. Lighting was also a little dark if you wanted to read or anything in the sitting area on an evening, although fine for watching tv etc. 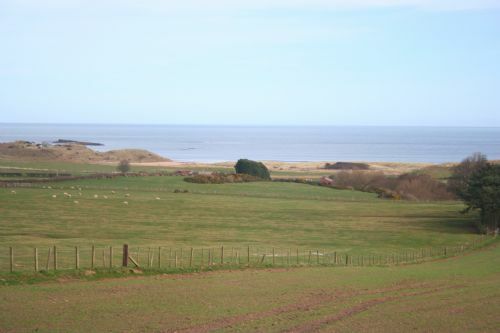 Great location for walks along the coast to High/Low Newton and Craster, for lunch and local shop and pubs nearby too. Would recommend and would return again at any time of the year. 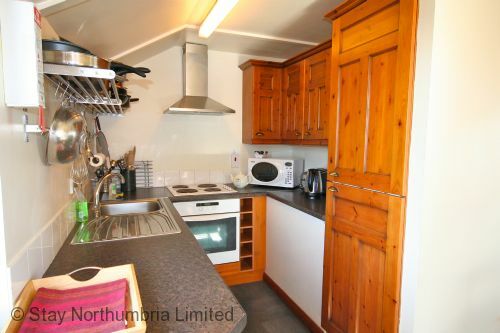 Very spacious and well equipped. 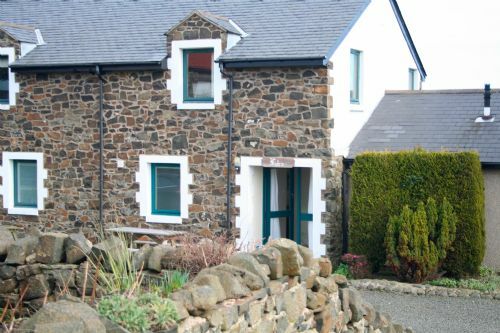 The cottage has brilliant views and is in a very convenient location. 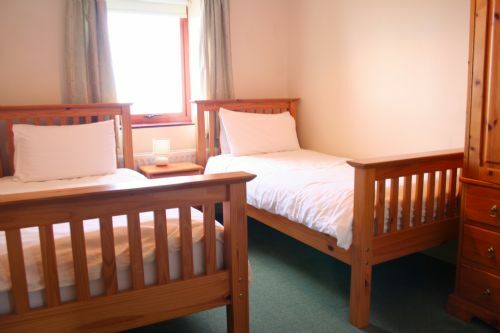 The interior is a little tired and could do with a little updating, but nevertheless it is great value for money and we wouldn't hesitate to stay there again. 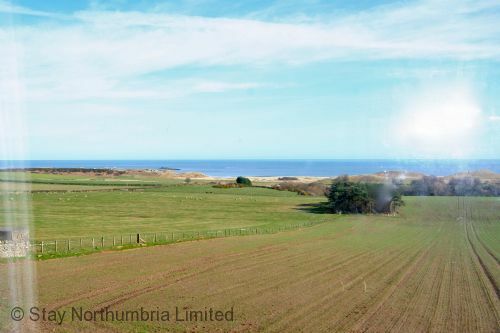 A fantastic house with stunning views. Wish i could stay permanently. Everything you need for a good holiday. Good local shops and pubs. Loved The Grey Inn.